Morag is an award winning agent with over 10 years experience. She's enjoyed a few years of retirement but has missed the buzz of real estate so wanted to join an agency that enjoyed what they did and who put the client first without all the hoo-hah of marketing budgets and franchise mandates! Morag believes that Honesty, Hard Work and Prompt feedback are essential qualities for longevity in this business, and as such, felt very at home with The Property League team. 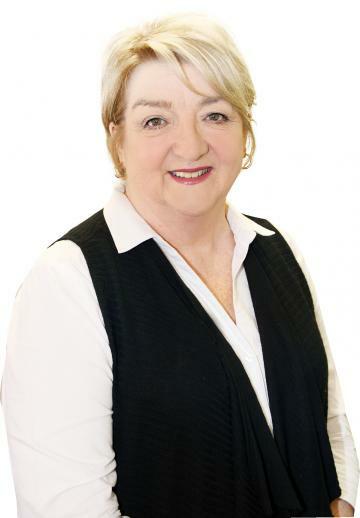 She particularly loves selling waterfront and acreage properties, but of course, is well experienced with them all. Morag is a fully licenced real estate agent and combined with her enthusiasm, she is looking forward to being a unwavering support to the sales team as she enjoys revisiting her passion. THIS LARGE FAMILY HOME HAS IT ALL!